I figured that going all-in on Apple would be difficult considering I use paid apps on a daily basis, and how invested I am in Google's ecosystem. I store files on Drive, I have apps, music, movies, and magazines purchased through Play, you get the point. With that said, jumping head first into all things Apple for two weeks hasn't been as hard as I thought. I use my phones and tablets the way the "average user" does. I don't do anything overly geeky with them, and I'm not one of those who feel the need to tweak things just because I can. I haven't rooted an Android phone in years. I have zero interest in custom ROMs or kernels. I don't think I've ever installed a benchmarking app. Customizing my phone, for me, means changing the wallpaper and putting my own apps and widgets on the home screen. Essentially, I use my devices for social media, music, taking pictures, web, email, checking sports scores, and responding to Artem's irate pings when I forget to put tags into a post I made on Android Police. I say this so that it's understood that my list of items in this post reflects me coming at it from that angle. Though some of the things I touch on are things the average user might not care about directly, each of these things do actually make life easier on, and provide a better user experience for, those people whether they know it or not. Let's face it, Google's native backup service that's found on most Android devices is terrible. Apps have to support it, and very few actually do. Unless every app on your device contains said support (you'd have a better chance of winning the lottery), all a backup will net you is a copy of your system settings, the look of your home screen, and a list of what apps are installed on the device. That's not going to save you much time after a factory reset since you're still going to have to set up all your apps and accounts from scratch. This is in stark contrast to iOS, where backups can be complete and seamless. Of course, there's a catch. There are two options that Apple offers here. The first possibility is to store the bare essentials on iCloud, which is more-or-less the same thing Android's backup service does. The second, and arguably more attractive, choice is to do a full device backup to your computer via iTunes. If you need to perform a factory reset for some reason, this is the best option because you can restore your device to the same point it was before you wiped it, and saving you boatloads of time in the process. There are third-party backup solutions for Android, but that's sort-of the point here. A decent, all-encompassing backup service should be native functionality at this point. This is one of the most glaring features that Android still lacks. iOS allows SMS, MMS, and calling across devices seamlessly. Not to overuse the old cliché that everyone says about Apple, but "it all just works." If you have an iPad or a Mac (or both), all you have to do is sign them into iCloud with the same Apple ID as your iPhone. 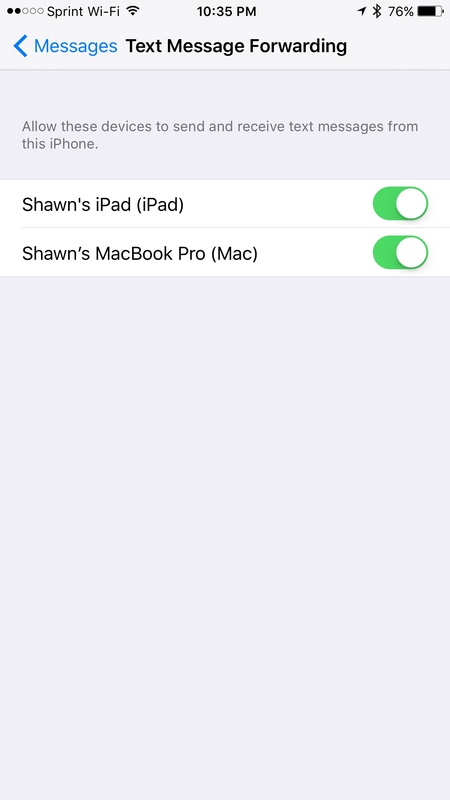 At that point, you can turn on text forwarding to your iPad or Mac. A prompt containing a six-digit code will pop up on your device. Enter that code on your phone, and you're done. You can then send SMS or MMS messages using your carrier phone number in a seamless manner, just as if you had banged it out on your phone. The same goes for calling. You can allow this on your iPhone in much the same way, then use FaceTime on your iPad or Mac to make audio calls using your carrier phone number. The SMS, MMS, and calling features do require your iPhone to be nearby as your iPad or Mac depends on Bluetooth in order to make the magic happen. 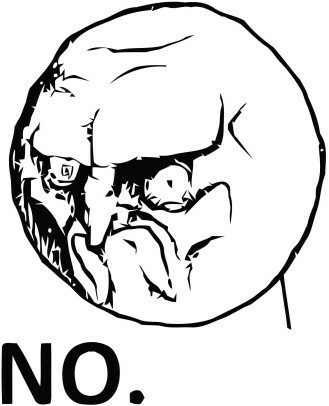 With that said, if you're on certain carriers, that requirement goes away. 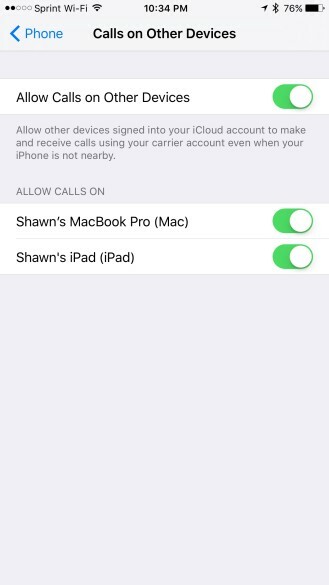 For those using AT&T, Sprint, or T-Mobile, you can turn on Wi-Fi calling with your carrier, then give your iPad or Mac permission to use it. If you do that, you can send SMS and MMS messages, or make calls, using your carrier phone number from anywhere that you have a Wi-Fi connection, whether your iPhone is nearby or not. It is extremely bothersome to me that Android still doesn't have something similar to this, even sans the whole Wi-Fi calling aspect. If Apple can allow tablets and computers to make calls and send texts via your phone using Bluetooth and/or Wi-Fi, so can Google. This seems ripe to be included in Play Services and made available to anyone with a phone that has appropriate hardware and a Google account. Yes, I know, there are a plethora of half-assed third-party apps available for Android which provide this service, or you can use Google Voice, or maybe you just say "who the hell makes calls or sends SMS anymore" (spoiler: most everyone with a phone who isn't a tech enthusiast), or any of a million other apologist excuses. This should be native functionality available to anyone with a Google account. The company has solved much more complex problems than this in the past. If it can make self-driving cars, this should be a walk in the park. This is a place where Google has made a lot of strides. Phones like the Nexus 5X, 6, and 6P are finally making in-roads as far as working on all carriers, especially the US-based CDMA providers like Verizon and Sprint. That said, simply being able to make calls, send texts, and use data on a particular network, versus actually integrating with key features that it offers to subscribers, are two totally different things. A quick tour around the iPhone 6S, which is also carrier-agnostic and can be purchased SIM-free from Apple, will quickly show you that Google has a lot more work to do in this arena. While I realize that some of these features require playing ball with carriers, Apple has done a far better job of this than Google has. Undoubtedly, part of this is the fact that iPhone is a brand that people actually want, thus making the carriers more likely to work with Apple. Let's face it. Most Nexus owners are probably people who read tech blogs. Google hasn't (and probably can't due to the risk of upsetting OEM partners) tried very hard to make Nexus an "it" brand in the world of phones and tablets. I hate to beat a dead horse, but regardless of how much Apple fanboys point to this as a key benefit to iOS over Android, they're right. The fact that Apple can just send updates to iOS whenever they please is a great feat, and one that no Android device, not even Nexus, can touch. 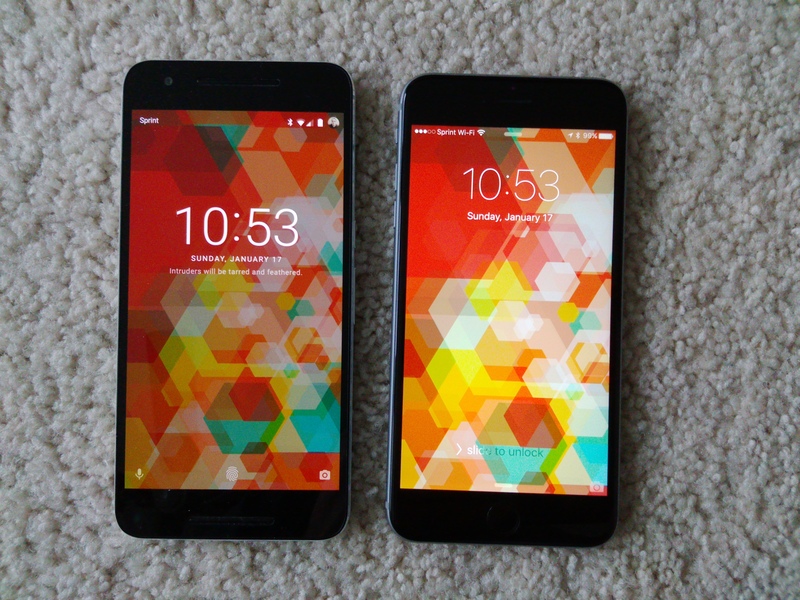 As is known by now, Nexus devices get updates via a staged rollout, and it has been proven time and time again that the SIM card in the phone is one of the factors that determines whether or not you can get an update. Sure, you can flash factory images or apply OTA updates manually, but it's not the same as the update just being available to everyone at the same time regardless of other criteria. While battery life is easily the most subjective measurement of a phone or tablet's performance, there's no denying that iOS' battery management completely embarrasses Android. Even with advancements like Marshmallow's doze mode, Android still can't compete effectively in this area. A lot of this has to do with the fact that iOS doesn't allow apps to do very much in the background. In this case "background" means while the screen is off, and while the app isn't the one on the screen and actively being used. Android, on the other hand, allows apps to do basically whatever they want in the background as a service. Google has attempted something similar to the iOS method with doze mode, but the biggest issue with it is that it only works while the device is stationary. This means it's basically useless for those of us who are on the go a lot and keep our phones in our pocket. 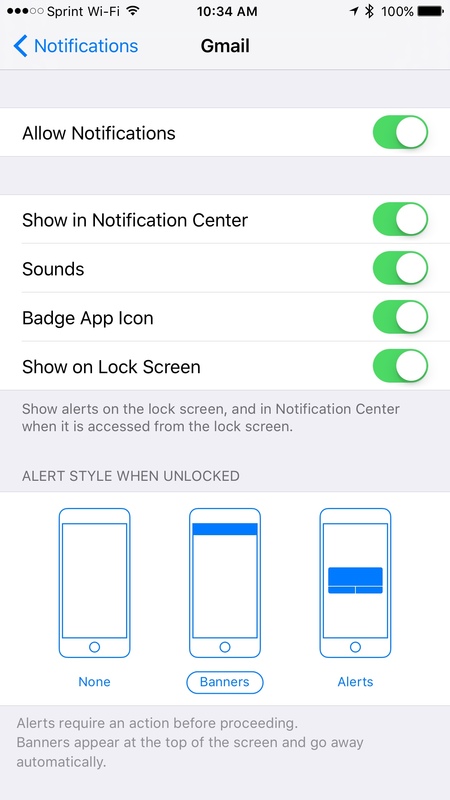 In iOS, there's one central place for notification settings. This is where you go to turn them on or off on a by-app basis and to specify how each app gets to notify you (notification center, lock screen, badges on the app icon, etc.). 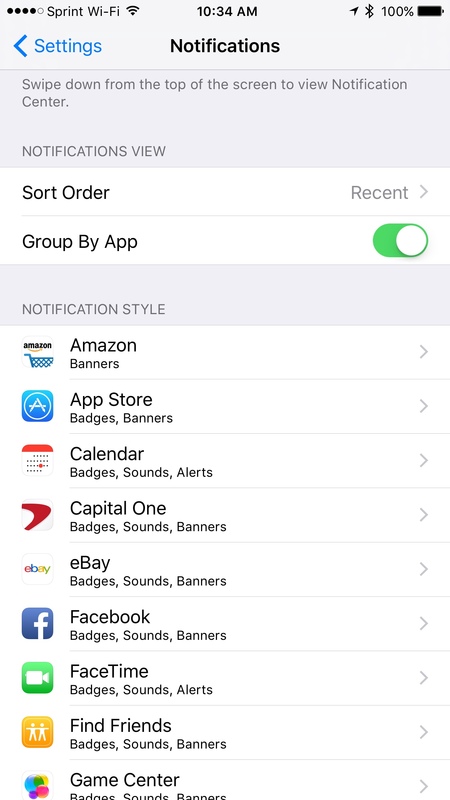 The only time you find notification options within an individual app's settings screen would be if the app wants you pick and choose what types of things you actually want to be notified about. In contrast, notifications on Android are a mess and always have been. Each app has its own settings regarding sounds, whether or not to enable notifications at all, etc. Google has started to realize this and has integrated some system-level notification settings in Lollipop and Marshmallow, but it's still very confusing. For instance, if you want to shut off heads-up notifications for an app, you do that in the system settings, but if you want to not play a sound, you have to do that in the app's settings, if the app even allows notification sounds to be shut off at all. As with most everything Google, I'm sure this will get better over time. As for now, though, advantage iOS. Even though Android took a little on the chin in this post, I really do believe that the two operating systems are, for all intents and purposes, equals. There are definitely things that each does better than the other, and I could easily write a reverse article talking about six key things that Android does better than iOS. We just figured this would be a good comparison due to major feature changes over the last few versions of both operating systems. In the end, neither OS is going anywhere, but if Google wants to really take Android to the next level, implementing some of the things mentioned in this post certainly wouldn't hurt.